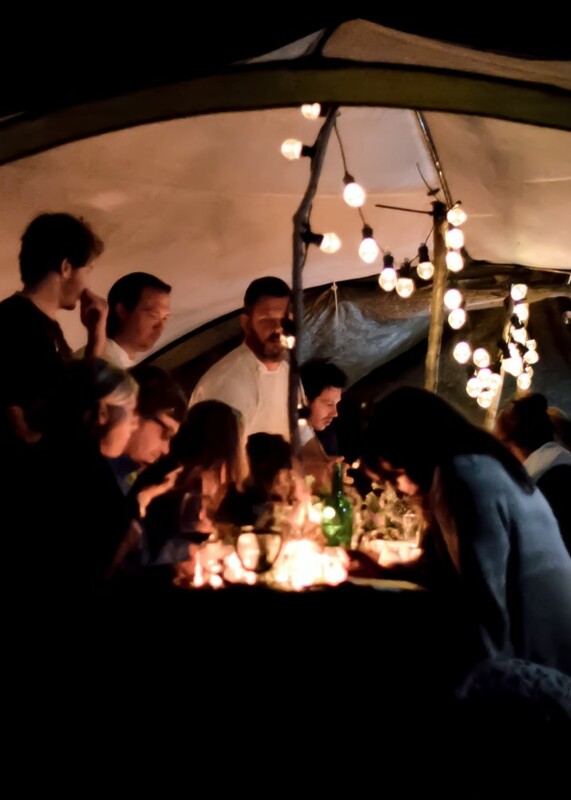 \\ Fore//Adventure are back with an amazing feast & foraging events line-up for every season this year…May 6th brings the Spring feast, which looks set to be as (if not more) wonderful as last year’s beautiful late Summer event (click through to check out the story) – tickets are £85pp but use the code feast_earlybird on booking before April 16th & get your seats for just £70! I’m really excited to be shooting with the gorgeous F//A team this year, so I’ll see you there! \\ Mhor Food Festival 2016 – After our visit to Mhor’s Pilot Panther last Autumn, I can only say I wish I could get up to Perthshire for this one…with music, markets, theatre & top food & drink, I have no doubt this will be fantastic! \\ The Good Life Experience – We went last year, and so thoroughly enjoyed avery aspect of The Good Life – Great food, talks & tips on wild cooking, amongst many other topics; music, making, & all the fun of the fair…we hope to be back this year!